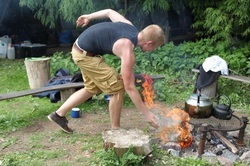 A master class dedicated to learning the art and magic of wild fire making. Making a fire by rubbing tow sticks together is more than a fun project: it’s also the most reliable way to start a fire - and anyone can do it - once you know how. 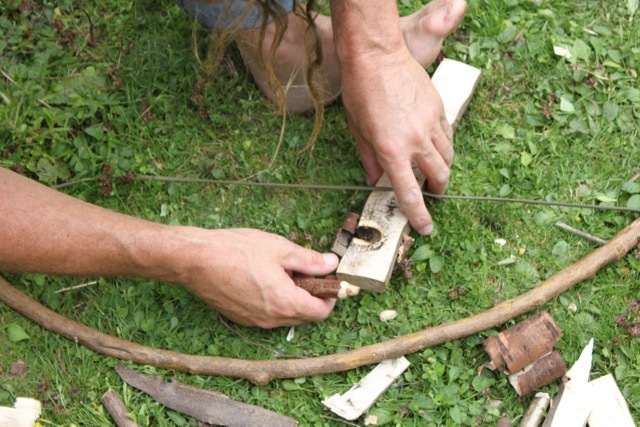 In this masterclass, you'll learn to find and harvest the right materials, then make your own bow drill kit, and master the ancient techniques to use it to bring fire to life. 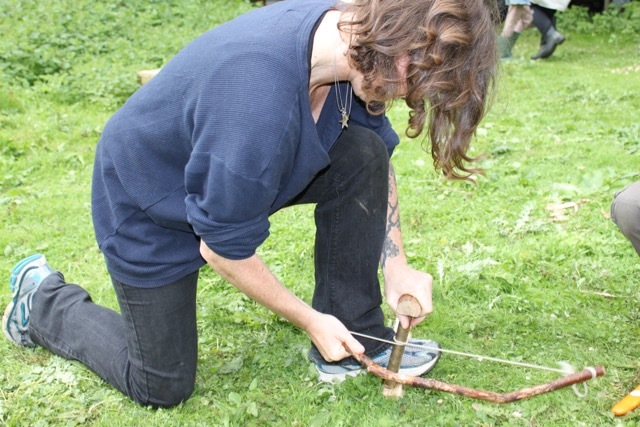 You'll also get more of an understanding of natural tinder, and if there's time, learn about different fire lays, and a test of your skills. It's likely to be good weather, but even if it's a cold day we'll stay warm - there'll be a fire, hot drinks, and you'll be very active learning the techniques. Led by bushcraft and nature connection expert Robert Fallon of Wild Nature. 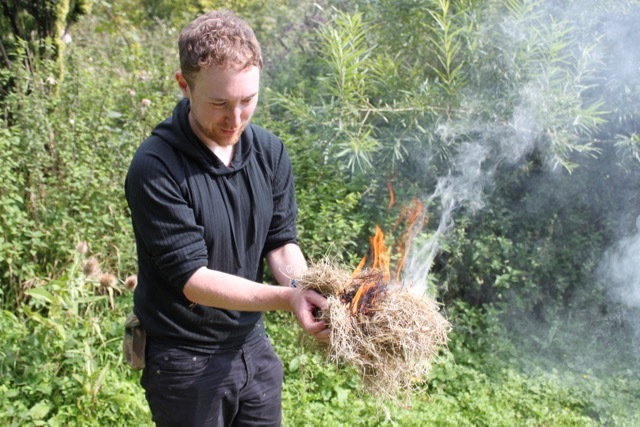 ​The cost is £36.99, which includes the materials for your bow drill kit, and everything else you need to learn the art of wild fire making. It's being held in a great location inside Stanmer Park. • Bring a fire steel if you have one. • Tea and biscuits included, but do bring a hot drink and snacks if you would like.